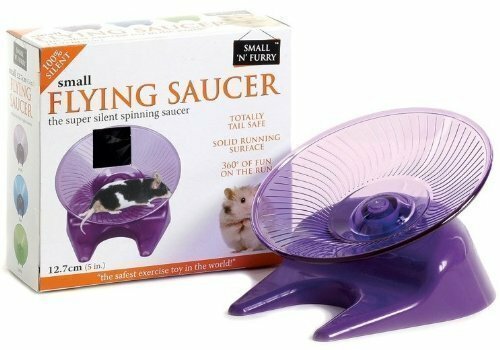 It's no good giving your small or dwarf hamster a large hamster wheel to run in - the poor fella might not even be able to turn it! 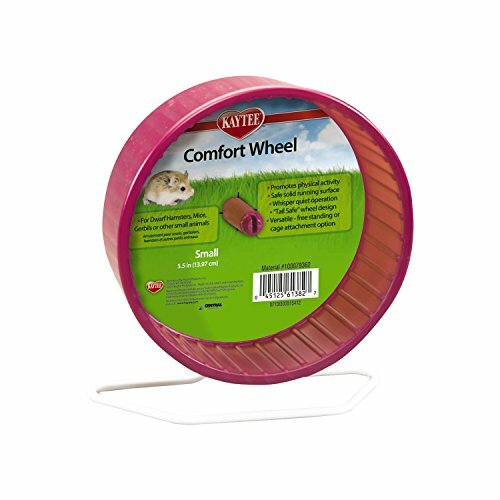 Our range of small hamster wheels is the ideal starting place to find the right wheel for your small, petite, tiny or dwarf hamster! 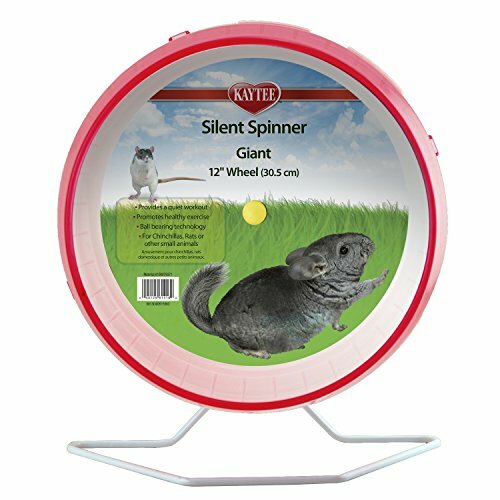 It's important that the wheel you choose isn't too small for your hamster, though. 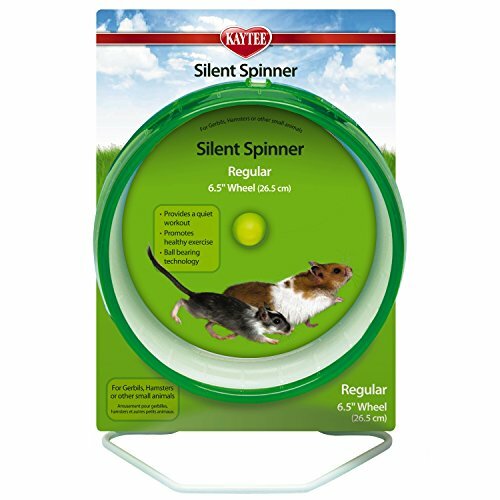 Your hamster should not have to unnecessarily curve his or her spine when running on the wheel. 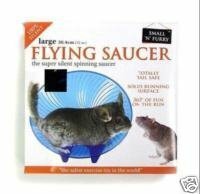 If in doubt, just read the manufacturers description to help you find the best fit. 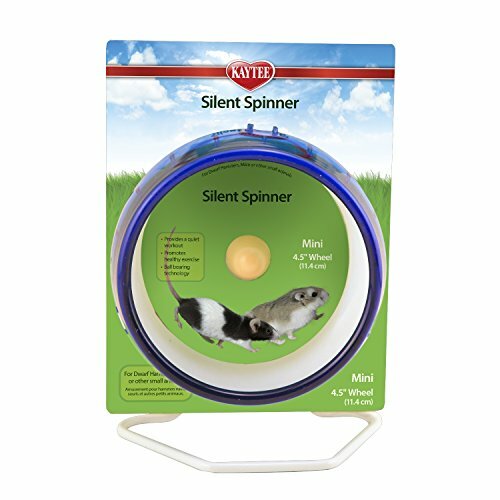 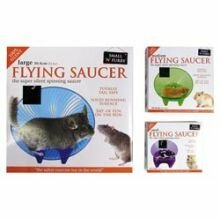 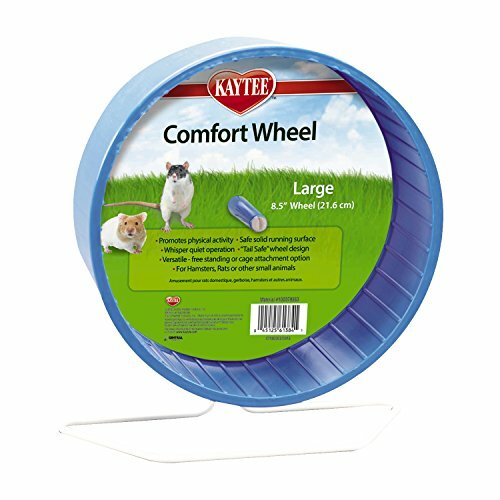 This range of small hamster wheels are all 6 inches or less in diameter.